VedaPulse is an expert system that allows evaluating bioenergy level of systems and organs. It creates a mathematical model of energy field of a person. It also helps create individual recommendations for reflexology (energy) massage, which includes visual atlas and description. • Evaluation of energy in Raja-centers (Chakras) that are connected with internal organs. • Creation of energy field model. Creation of individual recommendations for Chinese therapeutic massage of the foot reflexology zones. How to measure therapeutic effect of massage or contact-free bioenergy therapy? Everybody knows that a gifted specialist can do miracles. Often people rise from their beds feeling born-again. However, this is a subjective feeling. Not always people can have a right feeling about everything that’s happening with them. Modern humans lost a sense of nature of their body and it is not always productive to be guided by sensations. So, how can we quantitatively measure the power of manual or contact-free manipulation? There is a scientifically proven method called Heart Rate Variability. Scientific recognition and visual representation of the results is very important as it allows proving that it is possible to heal with a hand. The most important is that it gives accurate and timely feedback to the specialist. It helps him to better understand what is happening with the patient’s body after this or that treatment. What else is important here is that you get an immediate result. If you perform two express tests – one before and one after the treatment, you will be able to see the result immediately. Doing regular tests and controlling the dynamics of functional state, you can see how the health comes back to your client step by step. By the way, showing the positive effect on the computer screen is also one of the treatment methods. Clients are usually especially convinced by the dynamics of Stress index. 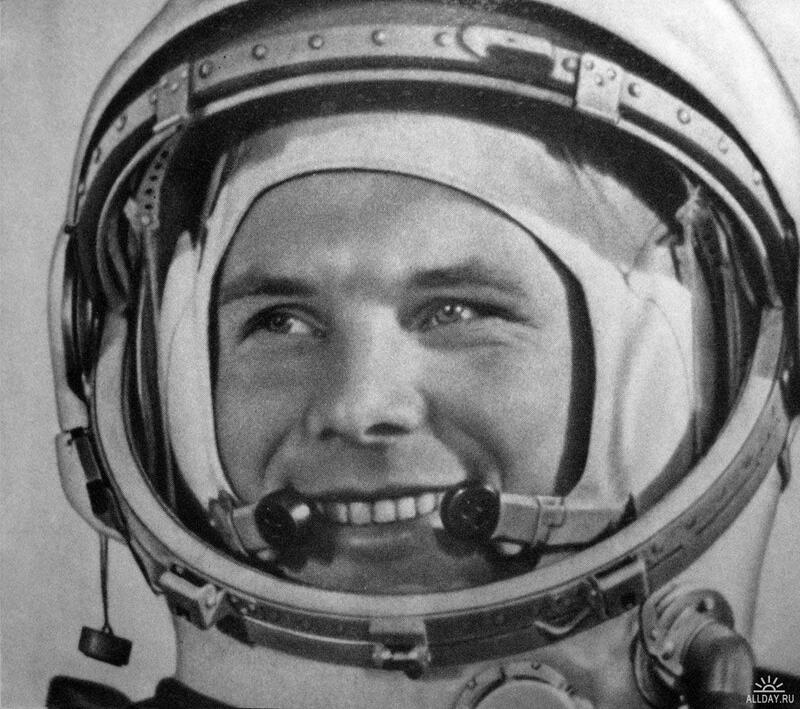 This index was first used to evaluate the flight readiness of the Soviet cosmonauts. Now it can be successfully used by any specialist of rehabilitation therapy for evaluation of rehabilitation procedures. 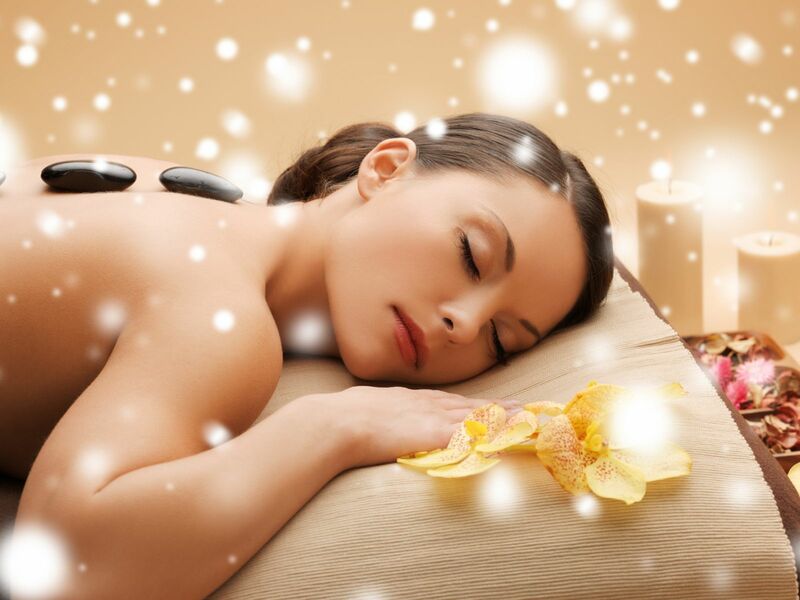 The unique feature of VedaPulse is that it combines several approaches: scientific and methods of traditional Eastern medicine. In particular: evaluation of energy levels in twelve Chinese meridians, balance of five first elements, Charka analysis, energy field and many others. We are constantly working on new expert modules to widen the functionality. While you are reading these lines, our team is working on the new features. In order to learn how to use this technology we offer free education (offline and online via Internet) and free technical support. We are also working on our educational program and regularly have seminars and webinars. 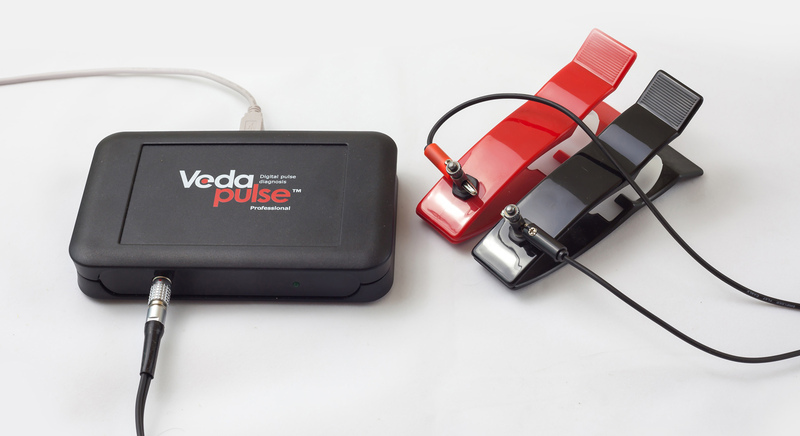 Purchase of the VedaPulse device is only the beginning of a very interesting journey.